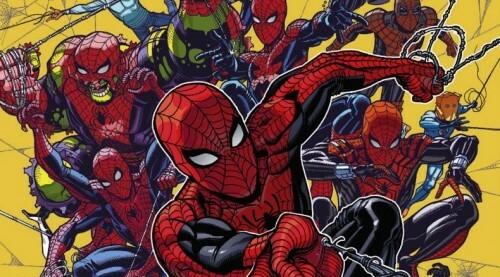 Marvel Comics Legacy & Amazing Spider-Man #799 Spoilers: Spider-Man New Black Costume Origin Heading Into #ASM #800 & A Red Goblin Battle? 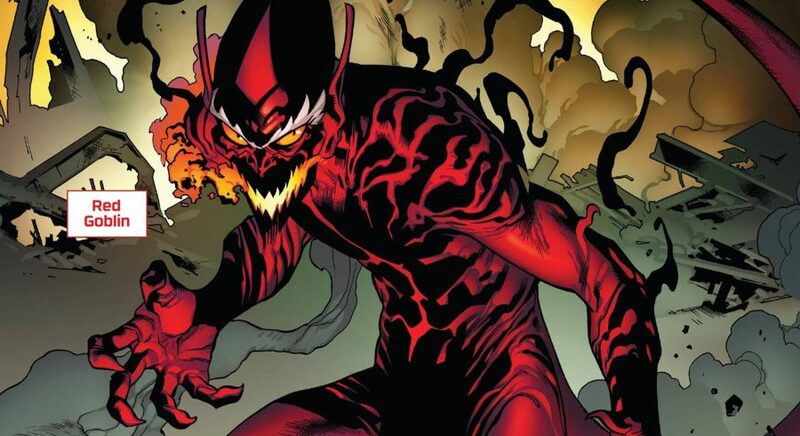 Marvel Comics Legacy & Amazing Spider-Man #799 Spoilers: How Does Peter Parker Try To Get Around His Deal With The Red Goblin? 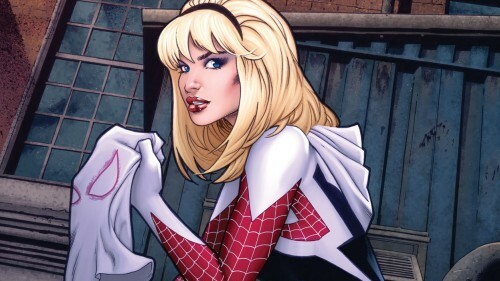 Spider-Verse Epilogue: Spider-Woman #5 Changes Take Spotlight Off Silk & Spider-Gwen? 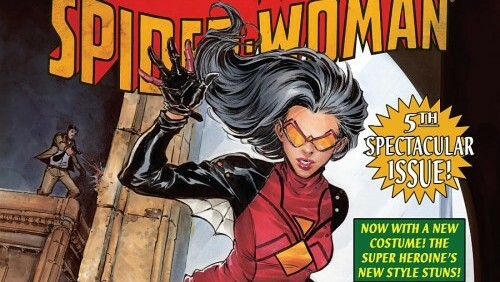 Spoilers Via Marvel Comics’ Spider-Woman #5 Preview! A new Spider-Women era to propel her past Silk & Spider-Gwen? 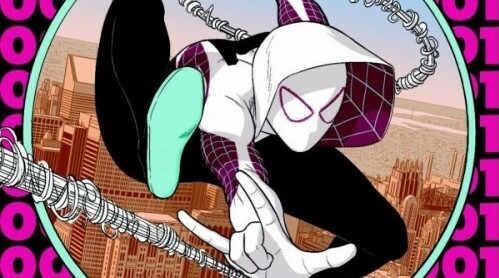 Spider-Verse Epilogue: Spider-Gwen #1 Swings By Spider-Man With Spoilers Including Variant Covers Via Marvel Comics Preview! The (Entire) Spider-Verse Review & Spoilers: Marvel Comics’ ASM To Scarlet Spiders To Spider-Woman & All Of It! 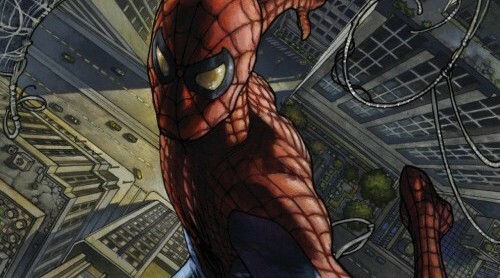 Plus Amazing Spider-Man #15 Epilogue Preview! Spider-Verse, all of it, is here. So, what's the verdict? 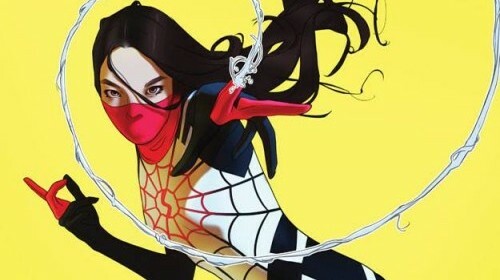 Spider-Verse Review & Spoilers: Silk #1 By Robbie Thompson, Stacey Lee & Ian Herring; Marvel Comics’ Newest Spider-Woman Along With Spider-Gwen! 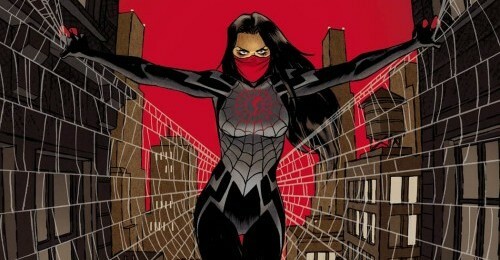 Marvel's newest Spider-Woman makes three? !